Using USB interfaces, CANview® USB facilitates fast data transfer with a computer. Connection to the device is established via a virtual, serial COM port. This acts as a conventional RS-232 interface, but supports the high speeds present in a USB interface. Consequently, CANview® RS-232 can also be exchanged for a CANview® USB quite simply. CANview® USB is available as an OEM device or in robust aluminum housing so that it can be used in difficult conditions. The device is supplied with electricity via USB and therefore does not require a separate mains adapter. The CAN and Profibus DP sides on the device are galvanically isolated. CANview® USB has a high-performance 8-bit microcontroller which can be programmed from a computer using Windows® software. As a result, the device is able to support customized CAN protocols and carry out high-performance applications easily. 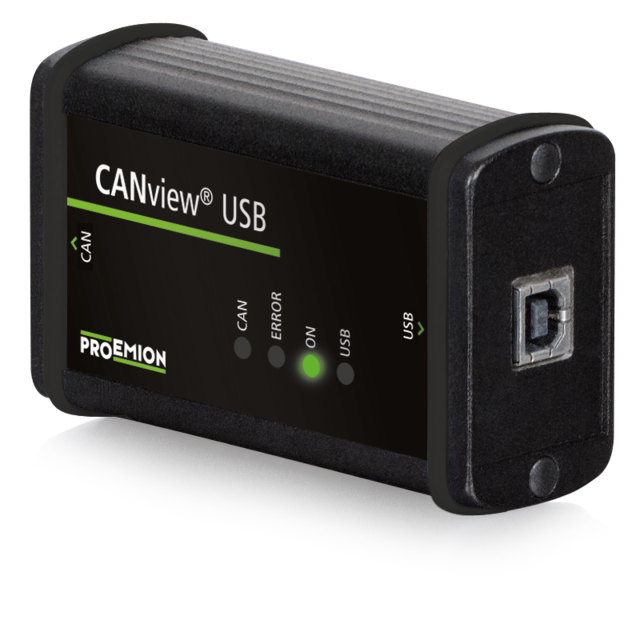 CANview® USB is configured using the RM CAN Device Configurator. 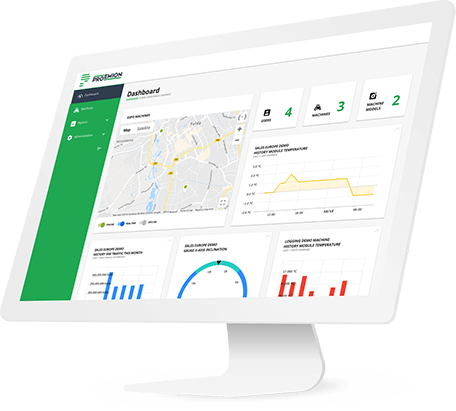 The RM CAN Device Monitor displays and sends CAN messages and implements CANopen functions. Drivers are also available for Mac and Linux. Software and firmware can also be customized.